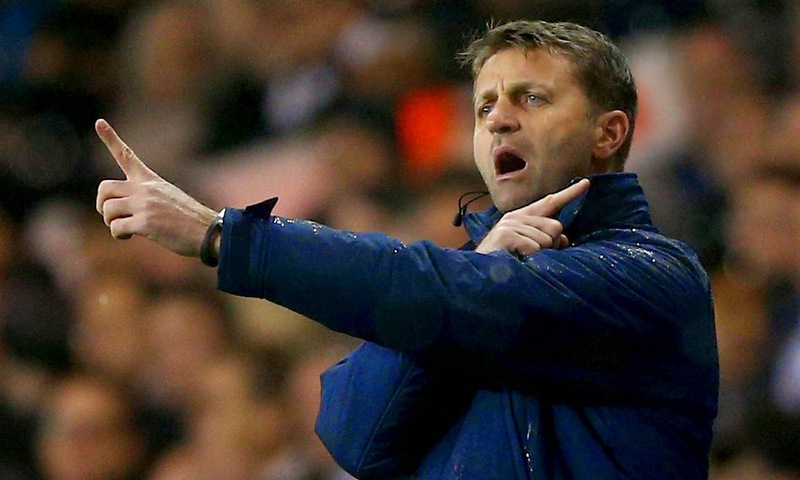 This week on 5 interesting manager fact we take a look at Tim Sherwood. As a Newcastle United supporter myself, I believe Sherwood to be a very bright English manager and one that could be a very good bench-boss in the future, one that Newcastle should perhaps consider to replace departing Alan Pardew. Here are 5 interesting facts about Sherwood. born in Borehamwood, Hertfordshire the closes football club for Sherwood was (now) Conference South club Boreham Wood FC. 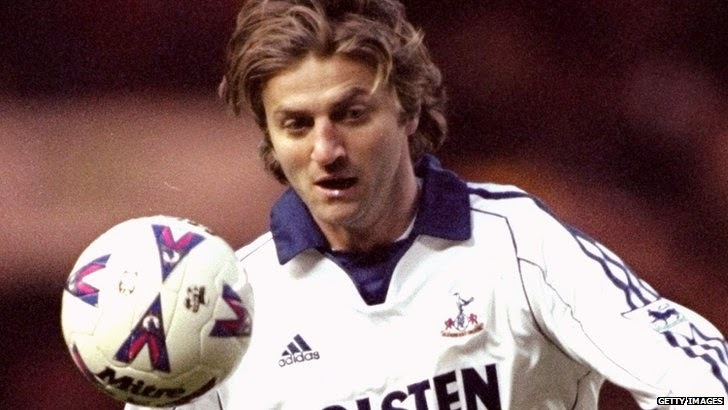 Nonetheless, Tim Sherwood grew up an Arsenal FC supporter, perhaps because Boreham Wood FC's venue Meadow Park was also home to the Arsenal Ladies outfit. Who can blame him really. Captain of Premier League outfit Blackburn Rovers, Tim Sherwood led his team to the League title in the 1994-95 season. That's right. The midfielder who spent most of his playing career with Blackburn Rovers was indeed called up to the English national squat on three occasions. 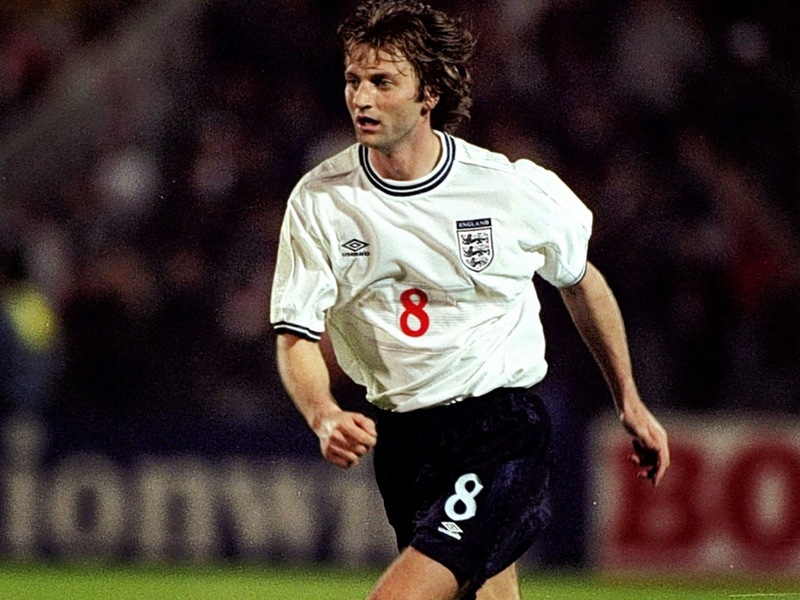 Twice Sherwood played for England in the qualifying stages for Euro 2000 and once in a friendly match against Hungary. In his short stint as head-coach/manager of the Spurs, Sherwood decided to show one Tottenham fan what it was like to sit in the managerial seat. Taking the fan out of the stands and into the manager's dugout.